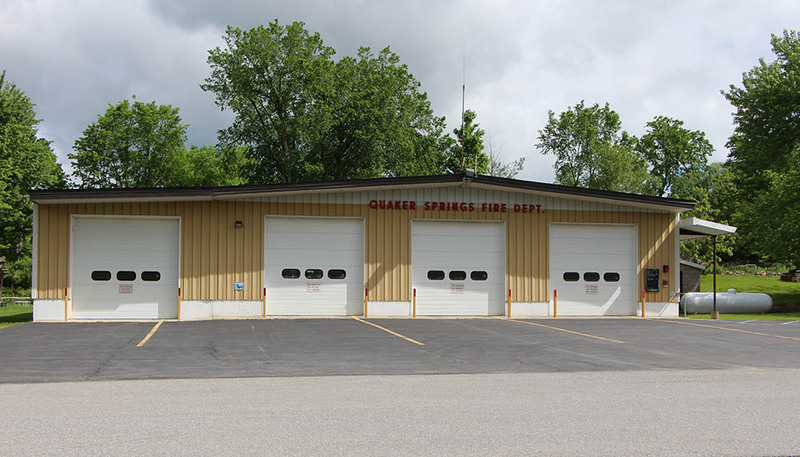 The Quaker Springs Fire Department has two fire stations. 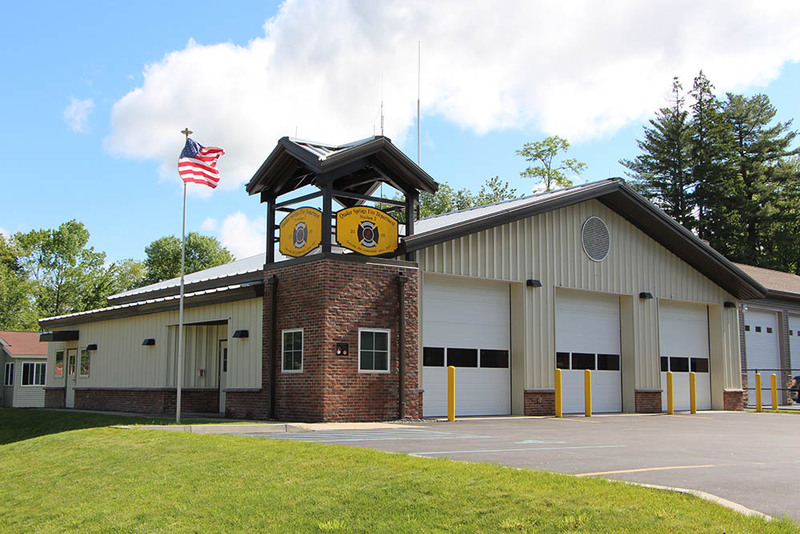 Station 1 is located on Blodgett Road, just off NYS Route 32 in the hamlet of Quaker Springs. The 3-bay station was built in 1977 to replace the original firehouse that had been built in 1947. An additional double bay was added in 2000. Station 2 is located on NYS Route 9P at the north end of Saratoga Lake. Station 2 was built in 2009 to provide enhanced response to the west end of our fire district. It has 3 bays, a radio room, a small break room and ADA bathroom. This station will typically house 2 fire trucks and our rescue boat. Station 2 was built on land that was generously donated to the district by Michael Giovanone. The Fire Commissioners' long-range plans call for an additional station to provide coverage for the north end of the district. We have acquired land through a generous donation from Saratoga Builders on NYS Route 29 (across from Farmer's Daughter). We feel this will be an ideal location for Station3. Our tentative plan is to build at this location after paying off our bond on Station 2. This way we can keep our fire tax rate low, while still planning for the future.